Clouds have fascinated people for thousands of years, though many find clouds confusing, because they seem to change continuously. Over the years, a system has been devised to describe and classify the many different types of clouds to be found around the world. 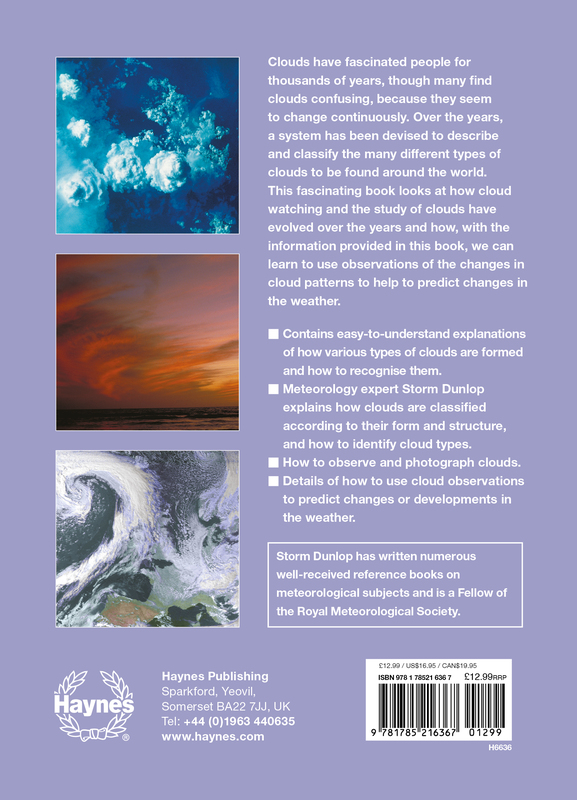 This fascinating book looks at how cloud watching and the study of clouds have evolved over the years and how, with the information provided in this book, we can learn to use observations of the changes in cloud patterns to help to predict changes in the weather. 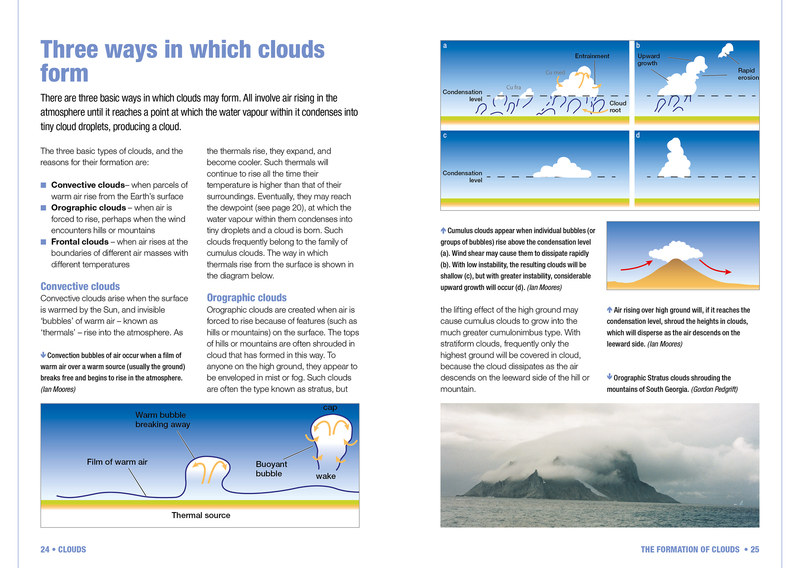 Contains easy-to-understand explanations of how various types of clouds are formed and how to recognise them. 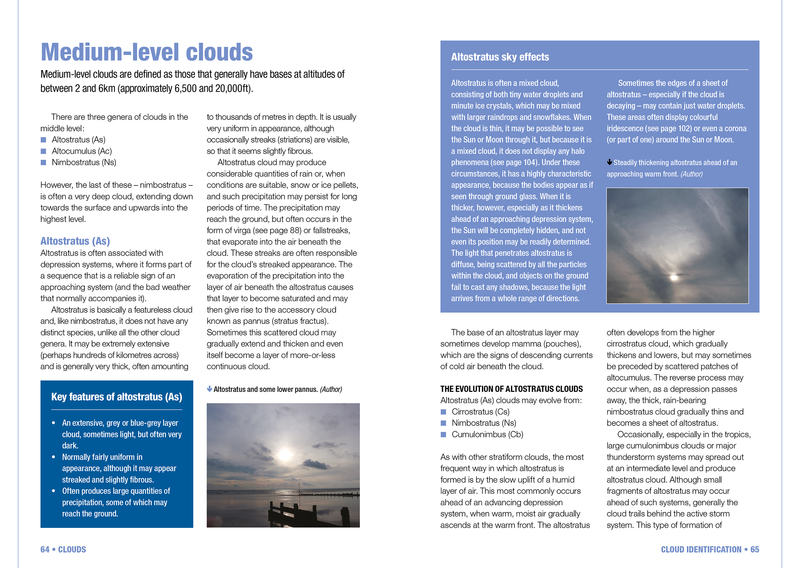 Meteorology expert Storm Dunlop explains how clouds are classified according to their form and structure, and how to identify cloud types. 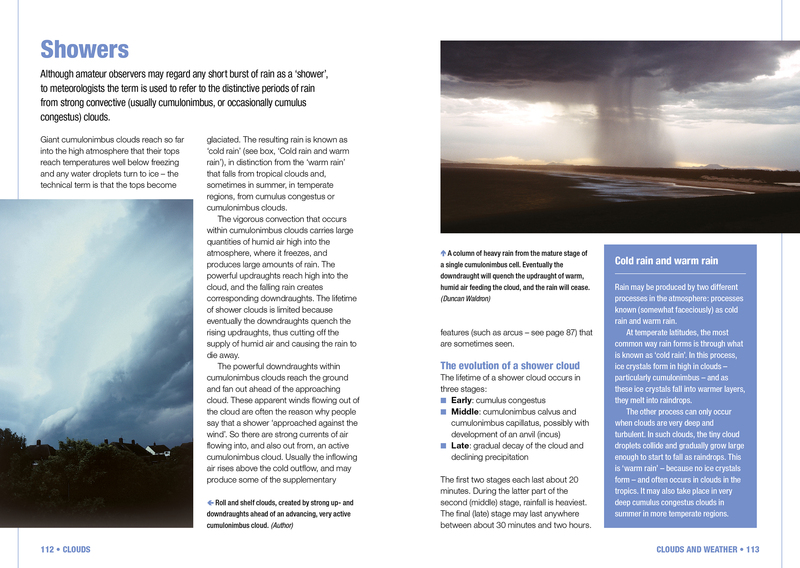 Includes how to observe and photograph clouds and use observations to predict changes or developments in the weather. 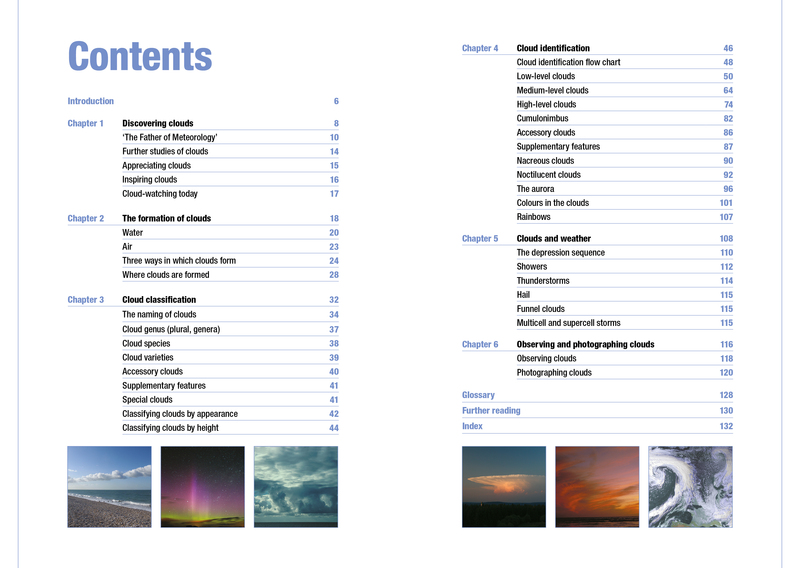 Highly illustrated with directory photographs and beautiful sky scapes, this is a lay person’s guide to understanding, recognising and interpreting clouds, written by astronomer and meteorology expert Storm Dunlop. 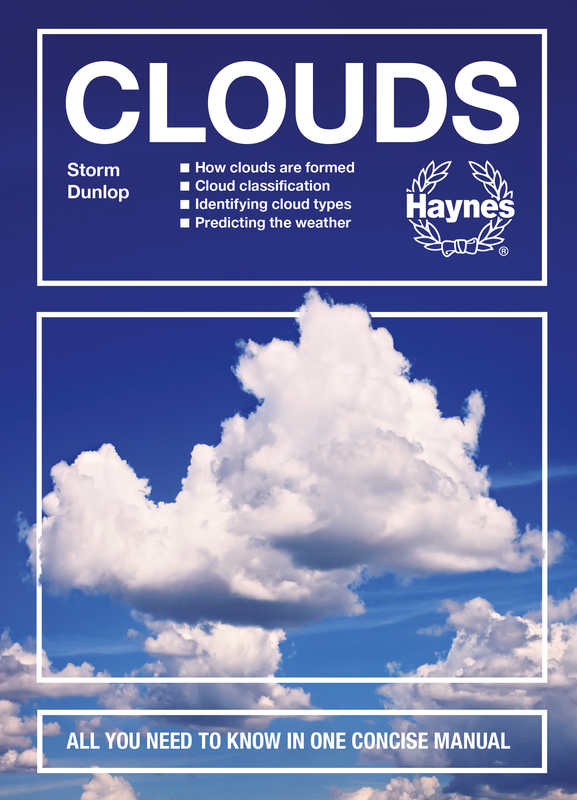 Author: Storm Dunlop is an acknowledged expert on weather forecasting and astronomy, and a Fellow of both the Royal Meteorological Society and the Royal Astronomical Society. 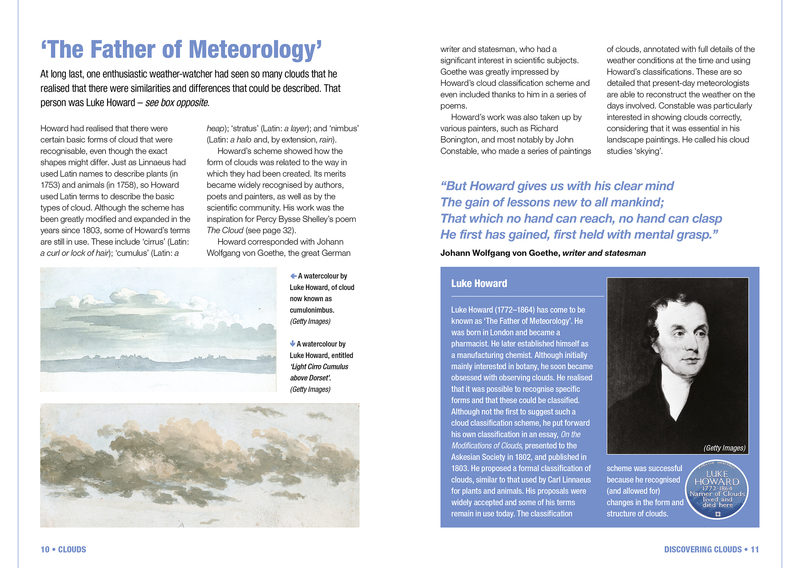 He has written numerous well-received reference books on meteorology and astronomy. He lives at East Wittering, near Chichester in West Sussex.